 HomeregulationSaatchi BillMaurice Saatchi’s Zombie Quack Bill To Be Rushed Through Parliament. 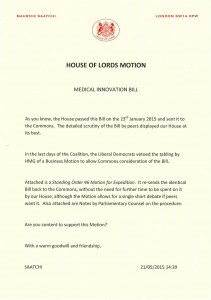 Lord Saatchi’s so-called “Medical Innovation Bill” which has the aim of removing patient right’s to sue doctors if they use unproven treatments in ways that no responsible body would endorse was blocked from proceding through parliament during the last session. It now looks like Saatchi intends to try to rush it through again as a reintroduced Private Member’s Bill. The Bill has been listed on the House of Lords schedule of business and Saatchi is appealling to his fellow Lords to push it through on the nod. Saatchi is due to present a motion to the Lords to overturn Standing Order 46 which prevents Bills being rushed through in a day. He says this is possible because the Lords have already considered the Bill and passed it to the Commons (where it ran out of time). Saatchi has written to the Lords to say that the debate on the Bill showed ‘this house at its best’. In fact, there was much concern with the Bill from various members of the Lords. It was passed to the Commons in anticipation that it would run out of time or meet further detailed scrutiny. This is a Bill that will endanger patients if it becomes law. It is couched in the misleading language of “medical innovation” whereas its sole intent is to remove vital patient protections that help stop unscrupulous, unwise, profiteering or quack doctors. As such, it has much in common with the pharma sponsored and profoundly misguided ‘right to try‘ bills being passed through various state legislatures in the United States. What this Bill lacked in the last parliament was an serious analysis by our legislatures. The Lords were far too deferential and procedural. The Commons, with the exception of a few MPs such as Sarah Wollaston, looked like they would sleepwalk through the Bill. There was only one vote on the Bill by a democractially elected body and that was by the Welsh Assembly. It unanimously rejected the Bill. All parties in the Welsh Assembly were unconvinced if the Bills merits. 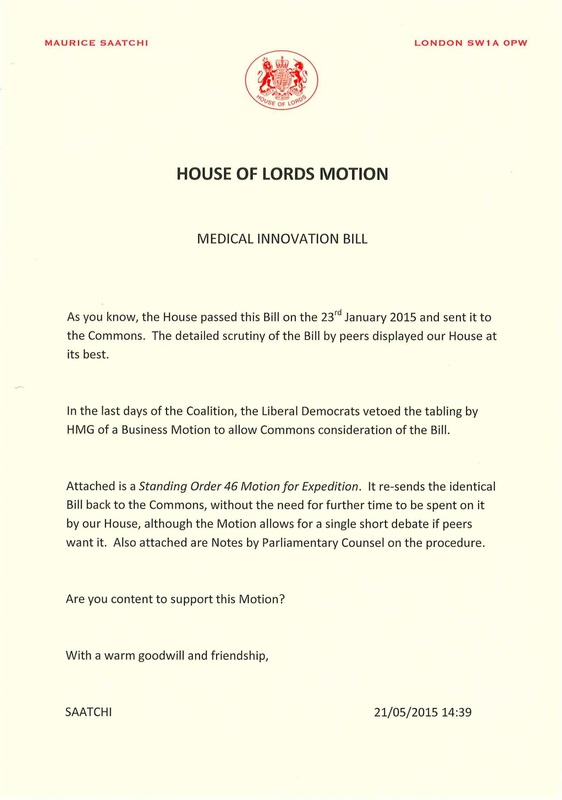 If the Lords are to see this Bill before them, they should at the least refer it to the House of Lords Science and Technology Committee to examine the goals of the Bill, to look at the evidence as to whether the legislation would support those aims, and to consider the very considerable concerns that doctors and lawyers have about patient protection. There has been much concern about the Bill from various medical authorities and legal experts. The GMC are ‘still to be convinced’ that the Bill is needed at all, given that it is based on the false premise that doctors are afraid of innovating due to a fear of litigation. The BMA is against the bill,as are the MDU, MPS, CRUK, Wellcome, MRC, APIL Patient’s Association and AvMA – in other words, all of the key stakeholders from the medical, medical protection, research, legal and patient spheres. 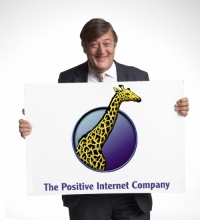 1 Comment on Maurice Saatchi’s Zombie Quack Bill To Be Rushed Through Parliament. People should invest more money in balanced diet, Exercise and regular medical checks. Life would be so much better like that.